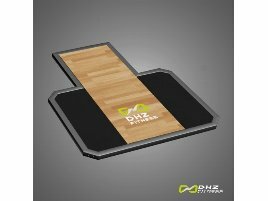 The company DHZ Fitness is one of the world’s biggest manufacturers of professional fitness equipment and has already equipped around 20,000 gyms. The product portfolio includes equipment for strength training, functional training, cardio training and Plate Loaded strength training. Founded in 2002, DHZ Fitness started with selling its products in Asia, South America, Africa and the Middle East before entering the markets in Germany, Austria and the European Union. 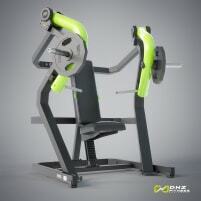 The company belongs to Supersport Fitness which sells the equipment of DHZ Fitness in Europe. 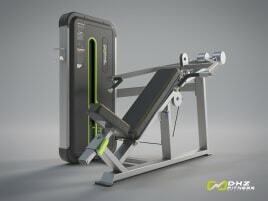 Do you want to make room for new gym equipment but don’t know where to put the old machines? 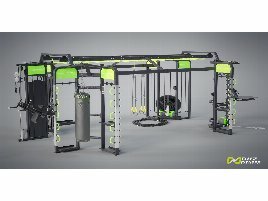 Just advertise them on fitnessmarkt.com because our platform is visited by the proper target groups for your used DHZ Fitness gym equipment. 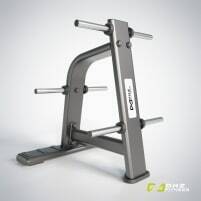 Every day private persons, traders and gym owners search for fitness products and may be interested in your used DHZ Fitness gym equipment as well. As a manufacturer you can also sell your machines on our website because a lot of visitors also search for new gym equipment. 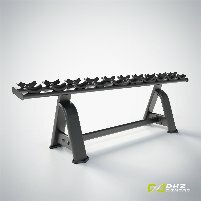 You also have the possibility to buy new or used DHZ Fitness gym equipment on fitnessmarkt.com because here you will find many machines for your gym or your private training area at your home! 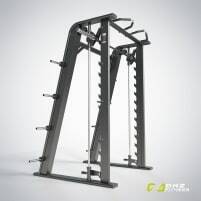 After finding proper new or used DHZ Fitness gym equipment you can directly get in touch with the seller. 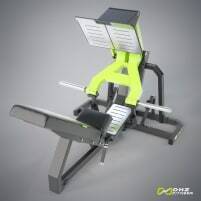 In order to sell your new or used DHZ Fitness gym equipment as fast as possible, it is worth paying attention to a few things: Your ad shouldn’t lack a detailed description of the new or used DHZ Fitness gym equipment. Don’t forget to mention the condition and the functions of the machine as well. 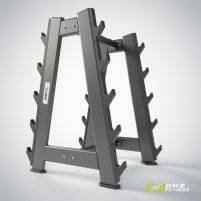 It would be best to upload some pictures of the equipment so that prospective buyers can get an impression of your new or used DHZ Fitness gym equipment. You have the option to book a highlight ad which increases the attention for your ad and makes you sell your new or used DHZ Fitness gym equipment even faster. Such an ad has a colored frame and appears on the front page and among the first results of the category for four weeks. In our service area you can find help with a lot of matters. If you don’t know how to transport your new or used DHZ Fitness gym equipment to your gym or your home, you can look for proper service providers in the category Transport & Relocation. Furthermore, you can find help with maintaining your machines under Repair & Maintenance. 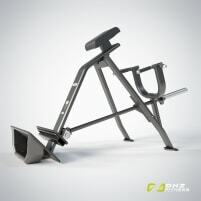 And now good luck with buying and selling new and used DHZ Fitness gym equipment on fitnessmarkt.com!